OnePlus 5T UAG Pathfinder case now available at Digital Walker! Home / accessories / news / oneplus / OnePlus 5T UAG Pathfinder case now available at Digital Walker! If you are looking for a reliable OnePlus 5T case, this is it! 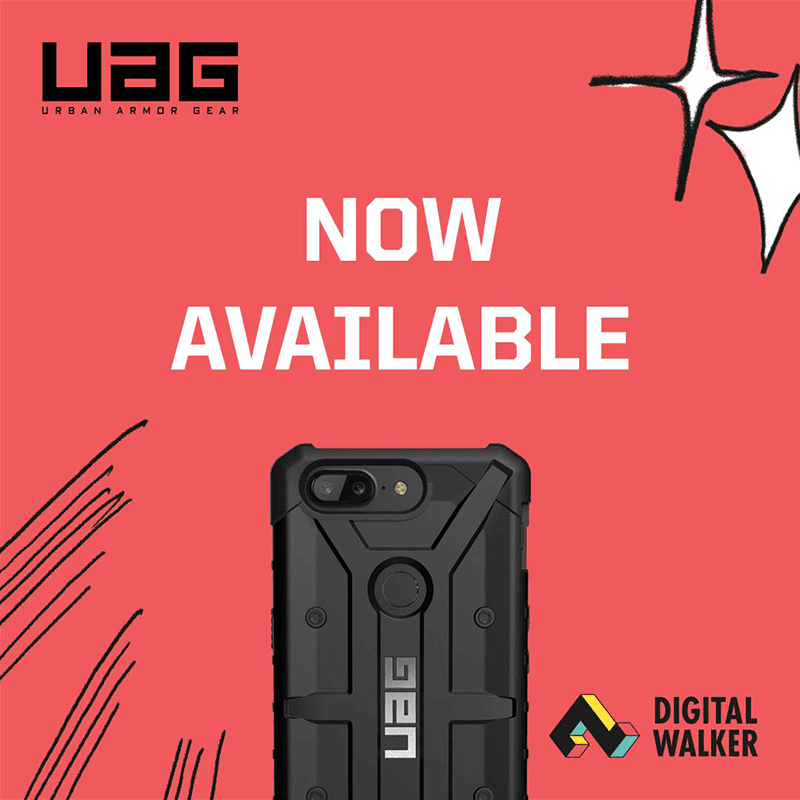 Digital Walker just announced that the UAG Pathfinder case is now available in the Philippines. In case you missed it, the OnePlus 5T is one of the best smartphones in the world today. It features a beautiful 6.01-inch FHD screen, Snapdragon 835 octa-core processor, up to 8GB RAM, up to 128GB storage, and a powerful 20MP + 16MP dual rear camera setup behind. Anyway, the UAG Pathfinder case for OnePlus 5T features an impact resistant armor shell with feather-light composite construction. It also highlights a scratch resistant skid pads and screen surround for enhanced protection. This case also has an easy access to touchscreen and ports. The UAG Pathfinder for OnePlus 5T is priced at PHP 1,890. But, you may get PHP 500 off when you bought your OnePlus 5T from Digital walker, the official and only legit distributor of OnePlus devices in the Philippines. According to Digital Walker, the promo runs until March 31, 2018.